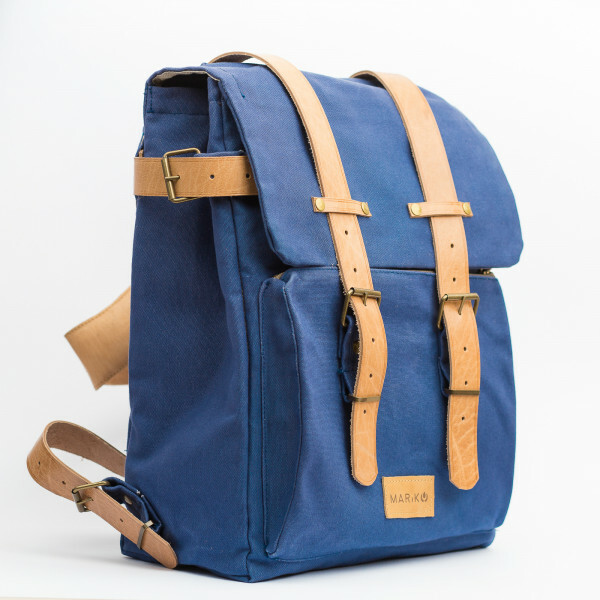 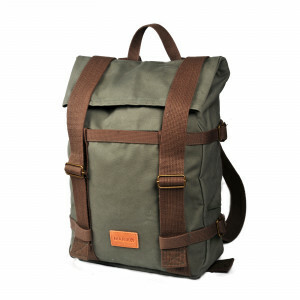 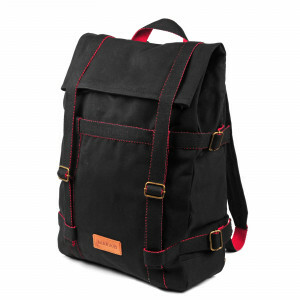 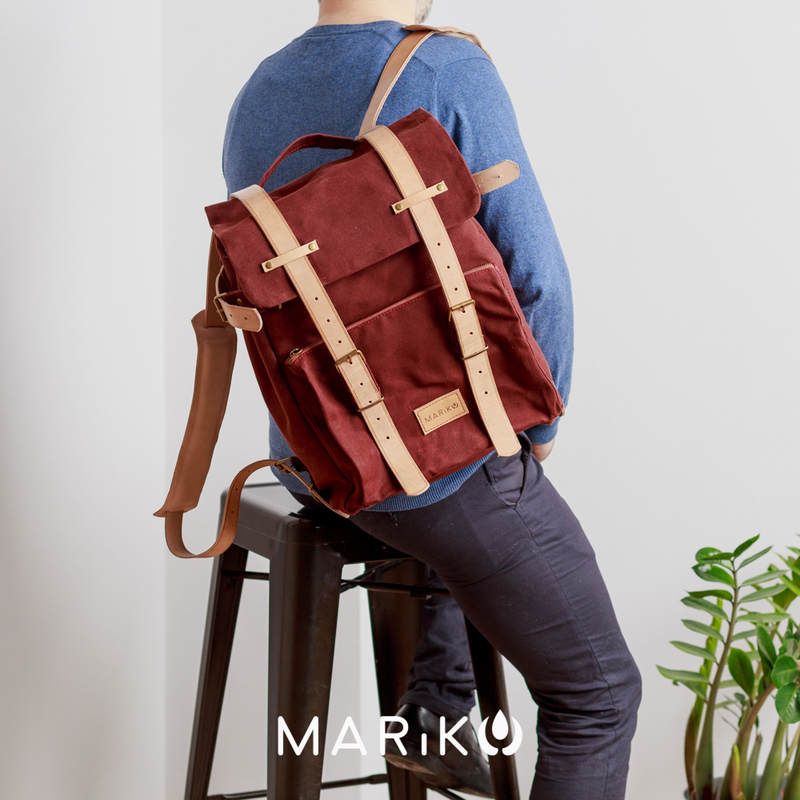 In the case of such a backpack, travel itself is the goal. However, you do not have to leave the city for this. It is a perfect bag for the city. 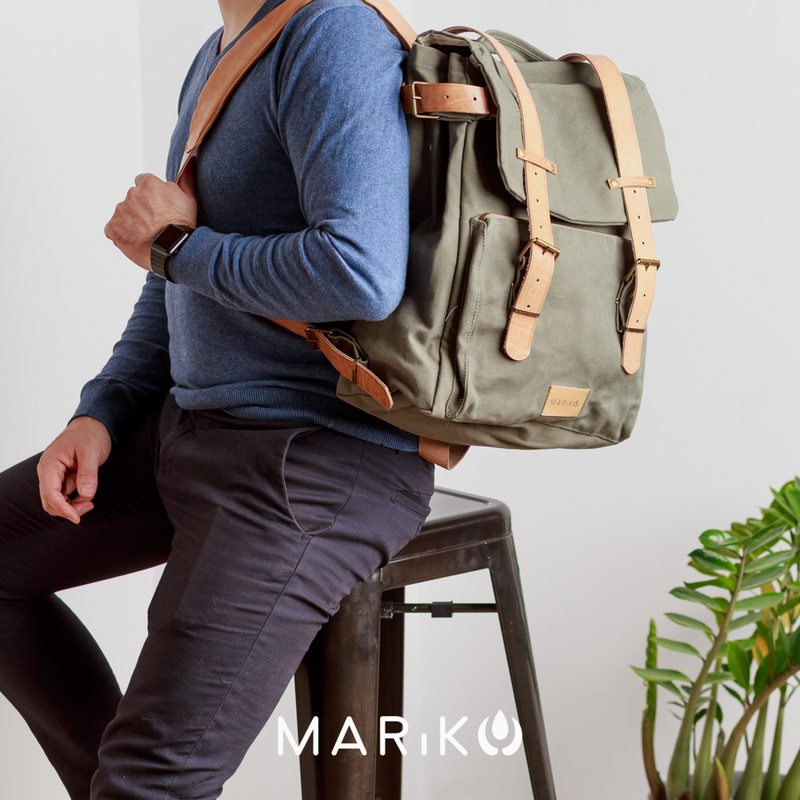 Are you ready for an urban adventure? 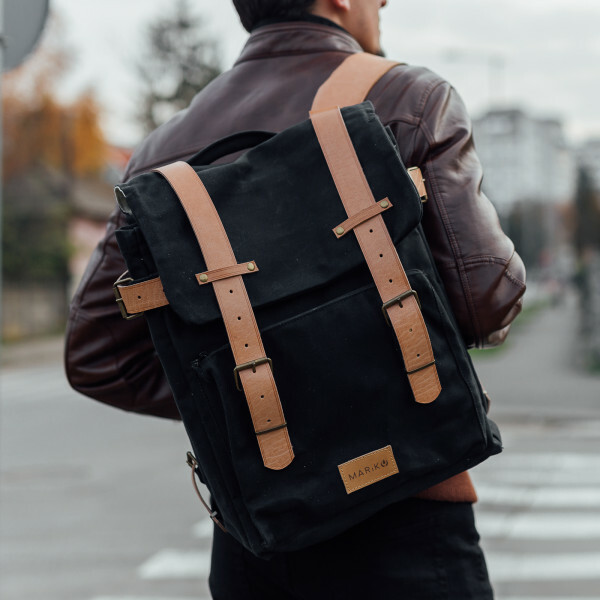 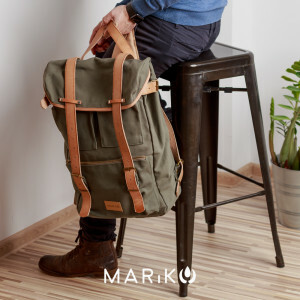 Exterior: canvas / metal / leather: two side pockets with 20 cm opening in the back of the bag / 20x30x2 cm inner pocket/ vegetable tanned leather parts, with metal clips attached to the bag / adjustable straps.